Tired of high-fat, high-cost fast-food breakfasts? I’ve got a fantastic solution: Quick and easy Designer Muffins. With a little improvising, you can make and serve scrumptious muffins in a variety of flavors to make use of (and use up!) ingredients you have on hand. Use this basic muffin recipe to get started then refer to the options that follow. Preheat the oven to 400F. Lightly coat a 12-cup muffin tin with non-stick spray. In a medium bowl, combine the buttermilk, egg, honey, butter and applesauce. Mix well. Stir the wet ingredients into the flour mixture, add the oranges and stir to combine. Fill muffin tins 3/4 full. Bake for 12 to 15 minutes or until a toothpick inserted in the center of a muffin comes out clean. Yield: 12 muffins. Instead of all-purpose flour. Use a combination of flours such as whole-wheat flour or cornmeal. You can also substitute up to 1/2 cup cooked rice or bran cereal for an equal amount of flour. Instead of buttermilk. 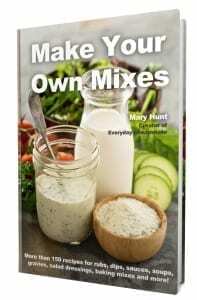 Use low-fat buttermilk, soy milk, regular or nonfat sour cream, whole or skim milk, regular or nonfat plain yogurt, orange juice or apple juice. Instead of honey. 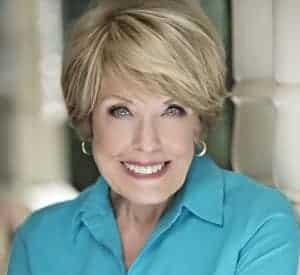 Use maple syrup, granulated sugar, brown sugar, molasses or frozen apple juice concentrate (may increase up to 1/2 cup if you like a sweeter muffin). Instead of butter. Use reduced calorie butter, oil or margarine. Instead of applesauce. Use any pureed fruit or nonfat plain yogurt. Instead of chopped oranges. Use chopped apples, mashed bananas, dates, drained and chopped canned fruits, blueberries, raspberries, cranberries, raisins, pumpkin puree, mashed cooked sweet potatoes, shredded carrots or zucchini, nuts or shredded cheeses. As long as you stay under 1/2 cup, the wetter ingredients won’t throw off the wet-dry balance of the recipe. Save yourself time and make double or triple batches of your favorite muffins to freeze and reheat later. Bake and cool the muffins, freeze them on a baking sheet, then quickly transfer them to tightly sealed plastic bags. They’ll keep frozen for up to two months without losing flavor. 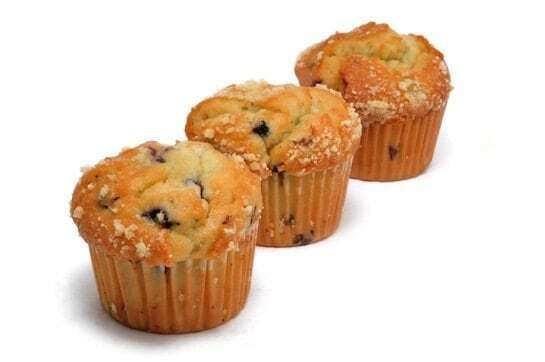 Thaw muffins in the refrigerator overnight then reheat individually in the microwave on high power for one minute or until steaming hot. Keep a batch of this dry muffin mix in the pantry and you’ll be able to turn out hot, homemade muffins in just 20 minutes flat! Mix in large bowl and store in air tight container. 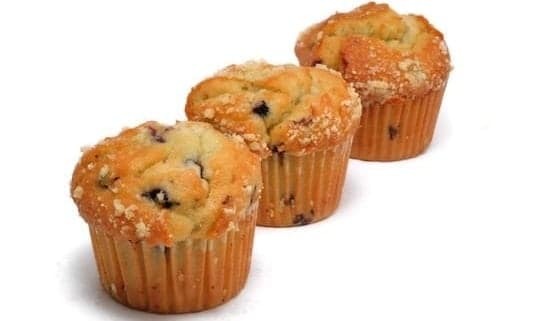 To bake muffins: Place 2 cups mix in a large bowl. Add 2/3 cup water, 1 slightly beaten egg and 1/4 cup oil. With a fork, mix only until dry ingredients are moistened. Fill paper lined muffin cups 1/2 full. Bake at 400F. for 10-15 minutes until muffins are puffed and pass the toothpick test.